Med One Group has served the medical equipment leasing and rental markets for nearly 30 years. We are a unique company that provides leasing, rental, sales and service solutions all under one roof. Welcome to Med One Group. We offer innovative medical equipment solutions to our customers. 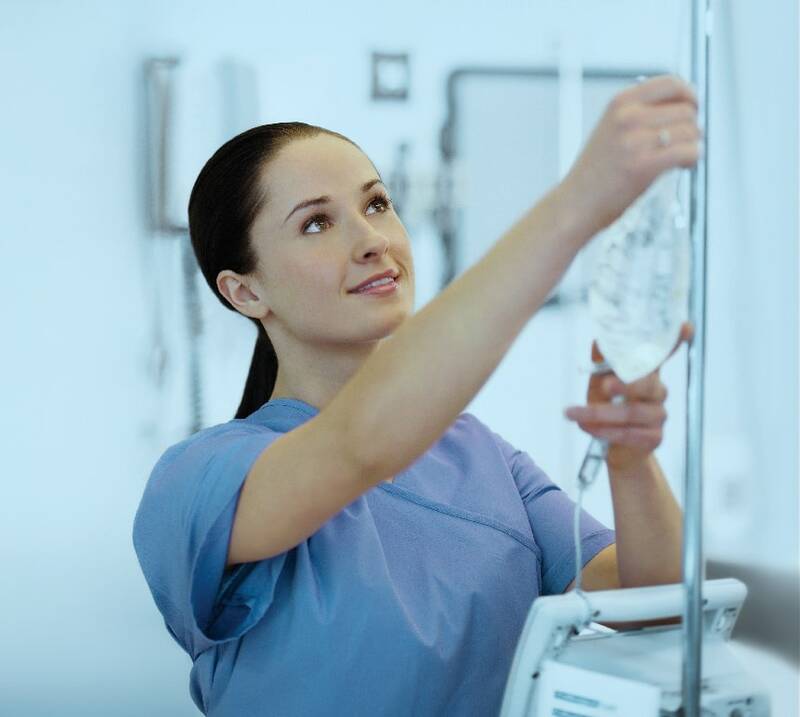 Our equipment rental ranges from modular systems, infusion pumps, ventilators, beds and more. We can provide any rental need from the best, most well-known brands available. We guarantee clean equipment and on time delivery. As a well-known medical equipment leasing company, we supply many hospitals in the nation with our products. Please contact us to learn more about how we can help your hospital or practice today. 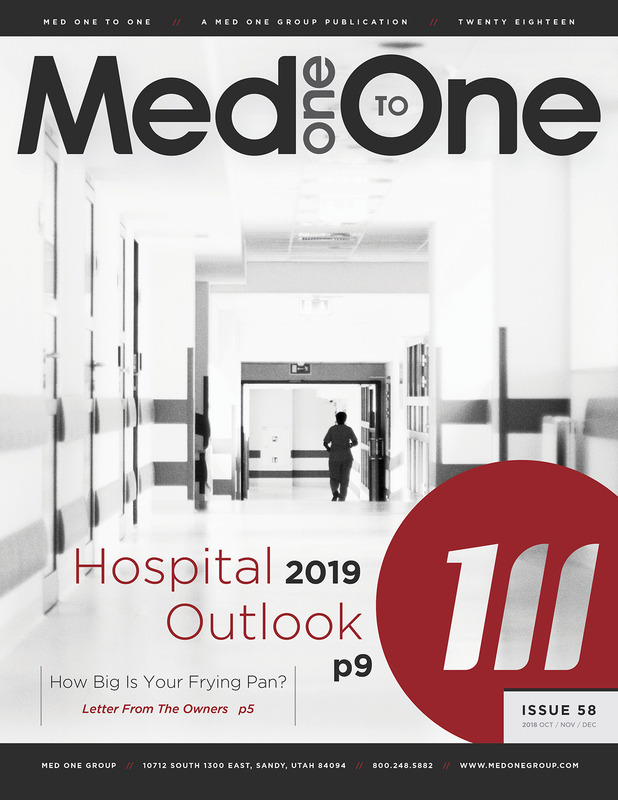 Med One To One is a Med One Group publication that provides messages, testimonials, and editorials for the healthcare industry. Each quarter we publish Med One To One in both print and digital. 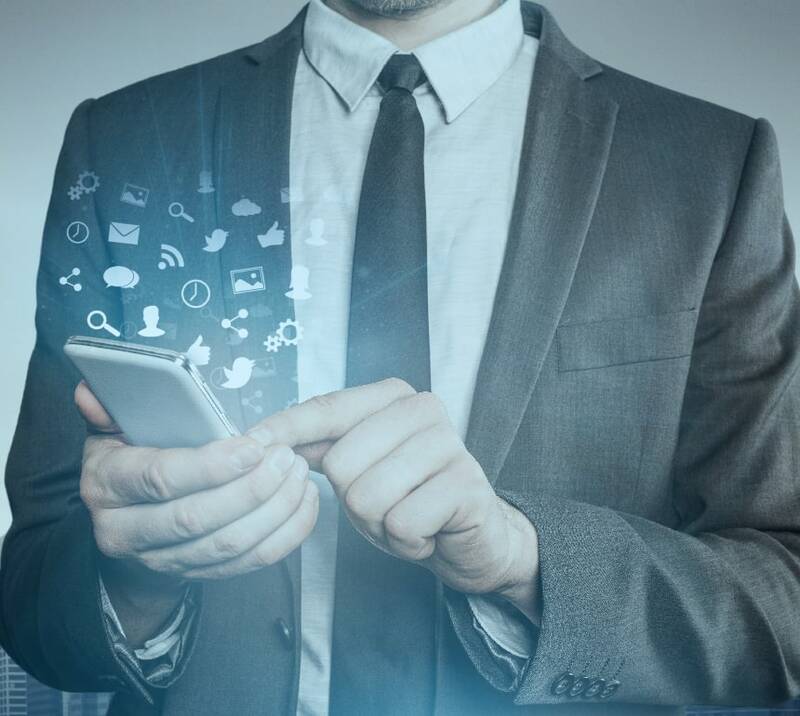 Connect with us on Social Media! Med One Group would love to interact with you or your company. Click on any of the links below to start now. Our equipment rental ranges from modular systems, infusion pumps, ventilators, therapy equipment, beds and more. All equipment is shipped patient ready. Med One has distribution offices in California, Utah, Georgia, and Texas. 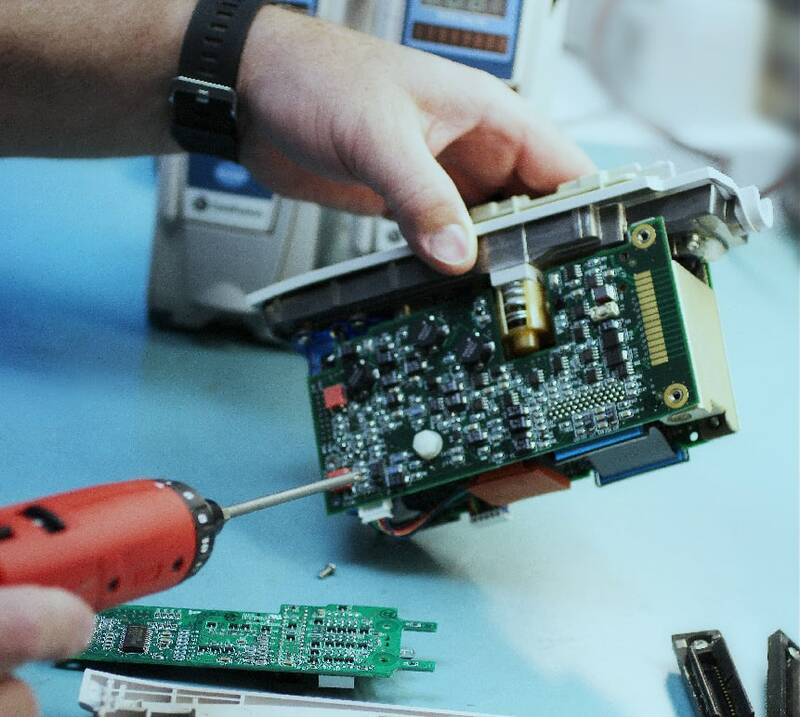 We work with the best and most well known equipment manufacturers. Alaris (BD Carefusion), Baxter, Medfusion, Smith Medical, Hospira, B Braun, Medtronic, Covidien, Draeger, GE, Hamilton, Hill-Rom, Phillips, ResMed, Puritan Bennett, Viasys, Pulmonetics, Welch Allyn, Sentec, Fisher Paykel, Vapotherm, Kendall, and Many More. 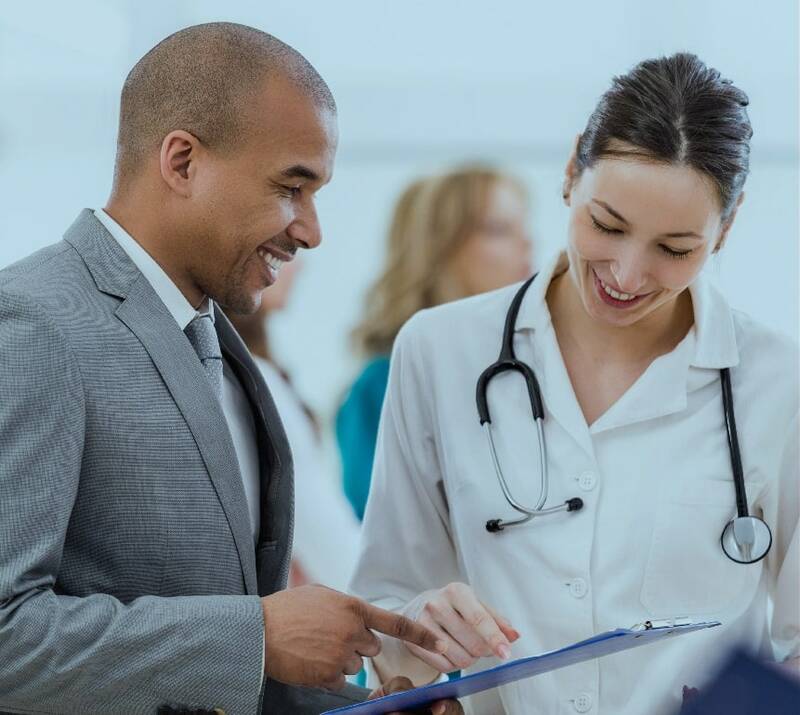 Our custom leasing solutions provide you with multiple ways to make sure you have the medical equipment you need when you need it. Med One Group speicalizes in creative leasing soutions including: Capital Leases, Operating Leases, Equity Rental, Deferred Payments, Step-Up Payments, and many other custom options. Our biomedical facility is committed to making sure that each piece of equipment we sell is patient-ready. We also have the ability to service small departments, or entire medical facilities. Each of our distribution sites are fully equiped to keep your equipment clean and patient ready. Med One is always on the look out for top talent. Click here to learn more about our benefits and to see any current job openings.